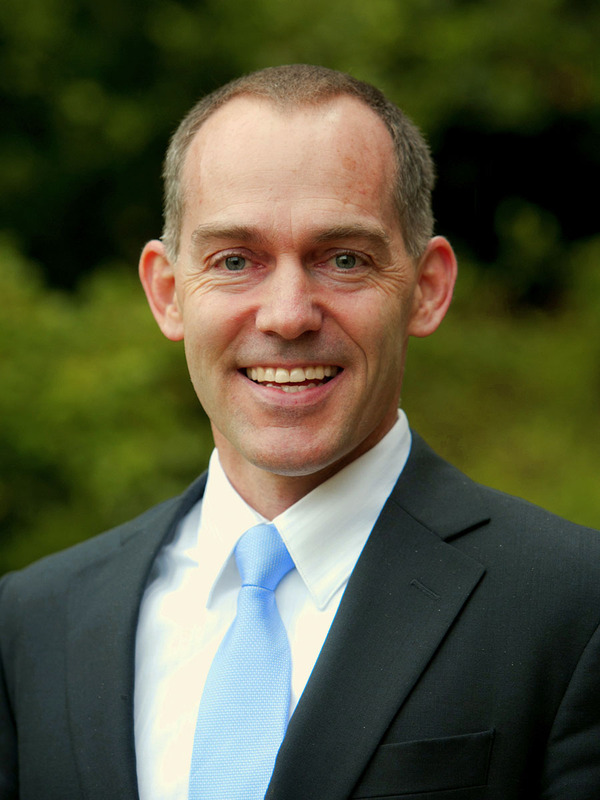 Brad Fulton joined O'Neill as an assistant professor in 2015. He earned his Ph.D. in sociology from Duke University. He also holds a master’s in social science from the University of Chicago and a bachelor’s in industrial engineering from the University of California, Berkeley. Fulton’s research examines the consequences of social diversity within community-based organizations. In particular, he explains how internally diverse organizations manage social differences and how they can leverage those differences to increase their effectiveness. Fulton’s research has been published in journals including the American Sociological Review and the American Journal of Health Promotion. 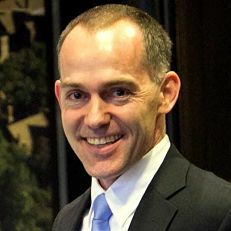 His research has also been covered by major media outlets including the New York Times, Washington Post, and Huffington Post, and it has earned awards from the Academy of Management, American Sociological Association, American Political Science Association, National Communication Association, and the Association for Research on Nonprofit Organizations and Voluntary Action. He recently coauthored A Shared Future: Faith-Based Organizing for Racial Equity and Ethical Democracy (University of Chicago Press, 2015). "Organizations and Survey Research: Implementing Response Enhancing Strategies and Conducting Nonresponse Analyses," Sociological Methods & Research (2016). "Network Ties and Organizational Action: Explaining Variation in Social Service Provision Patterns." Management and Organizational Studies 3:1-20 (2016). "Trends in Addressing Social Needs: A Longitudinal Study of Congregation-Based Service Provision and Political Participation." Religions 7:51-67 (2016).